The well destoner from Murre Technologies has the advantage that it is compact and efficient. All the stones that are heavier than the mussels are separated as a result of their weight. They sink against the upwards flow and are removed. 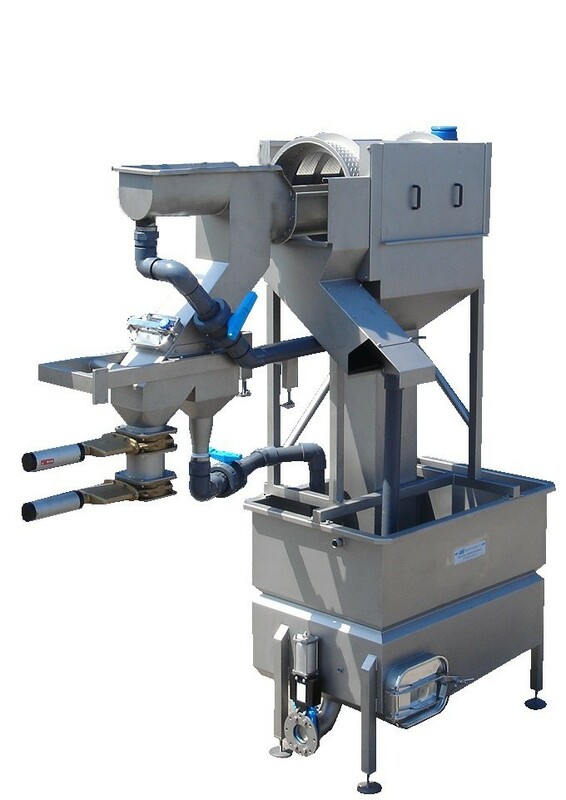 This can be done in batches using a sluice or continuously using an elevator conveyor.